Our mission is to take the work out of set-up so you can focus on your customers. We’ve thought of everything you might need and have organized it all in one place to save you time. Our selection of accessories covers all your coffee-serving needs. There’s nothing like that first sip of a fresh, steaming hot coffee. 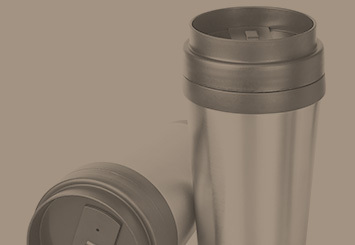 Make sure your customers can experience it every time with our collection of coffee smallwares, including travel mugs. 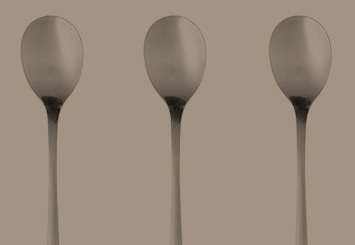 A surprising number of tools go into perfecting a single shot of espresso, and the right tools will help you do it the right way. With the right accessories, anyone can discover their inner barista. 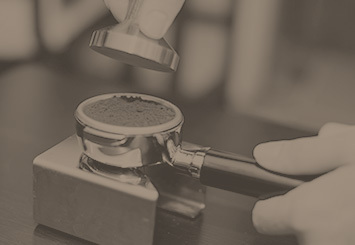 Keep your beverage operations running smoothly with a full espresso toolkit, including a tamper, knock box, large shot glass and steaming pitchers. Professionals need professional tools and we’ve got them all right here. For everything from making whipped cream to creating latte masterpieces, our handheld accessories, including utensils and thermometers, will come in handy.